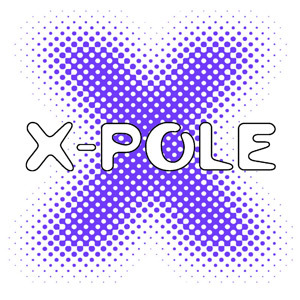 This page aims to help those interested in advertising pole fitness products on the blog. 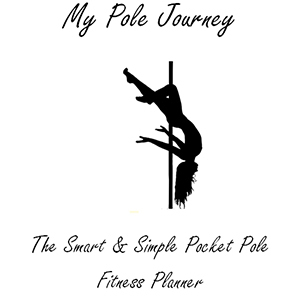 This site is targeted to those interested in Pole Dancing & Fitness. With thousands of visitors every month, 31% of my audience has come from the United States, 20% from the UK, 10% from Australia and 7% from Canada (stats updated quarterly). The remaining percentage comes from all over the world. I have a media kit which explains all advertising options I have available on the blog. To access and/or download it for future reference click here. How Do I Advertise With A Banner? To advertise on the blog you can submit a banner for approval and pay fees via paypal. I will manually review every banner before putting it on the blog to protect the quality of the blog for readers and ensure my audience is the right choice for you. What Am I Allowed To Advertise? My audience loves everything to do with pole fitness & pole dancing so please bear that in mind when submitting advertising requests. I reserve the right to refuse any submissions. Yes, feel free to submit banners using your own affiliate links. Please bear in mind though, that I may reject affiliate banners for products and services of which I am personally an affiliate. How Many Banners Are In Rotation? There will only ever be a maximum of 3 banners on rotation in the mid section of the side bar. Advertising on the blog can be as expensive or cheap as you want it to be, there are options for every budget and even a free option. Please see the media kit for more details.